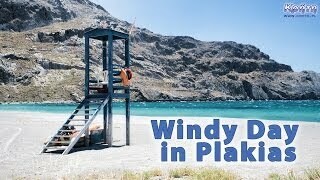 Chania (Χανιά) is the second largest (after Heraklion) city of Crete. Although the official number of residents does not exceed 58 thousand. however, together with the neighboring towns, Chania forms an agglomeration with a population of approximately 130,000. people. 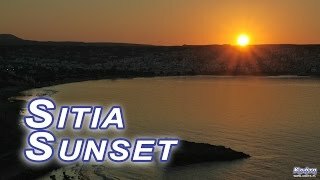 Today we invite you to the next sunset that we shot last year in Crete. This time you will be able to see the end of the day above the city of Sitia, located in the eastern end of the island. A part of the film was shot by a time-lapse technique allowing for a significant acceleration of the sunset.